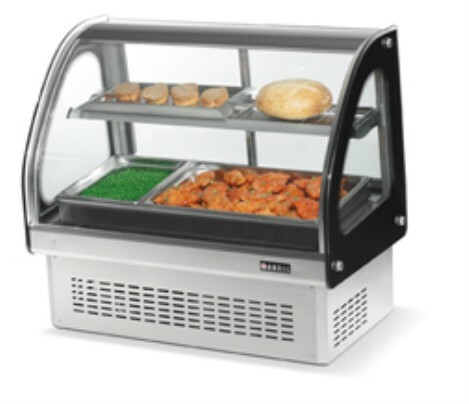 Vollrath's Refrigerated Display Cabinet is a great way to present your food and keep it cold. Suitable for a large variety of foods. Create a full lineup with multiple refrigerated units or the matching Heated Display Cabinet.